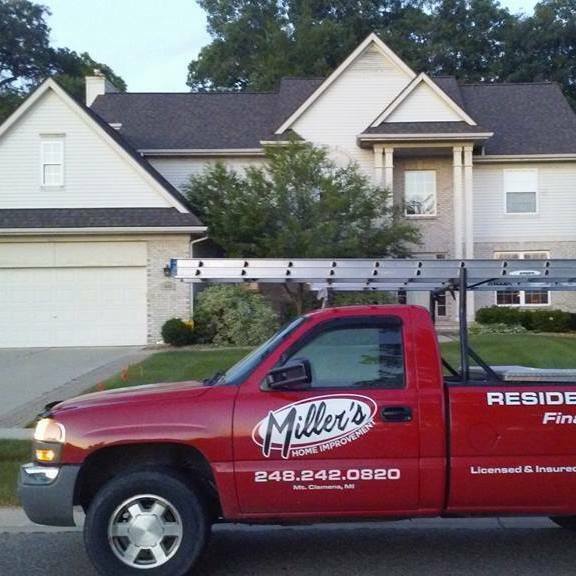 We humbly welcome you to Miller’s Home Improvement, a Michigan-based roofing company with over 30 years of unparalleled experience. Our #1 goal has always been to exceed the expectations of homeowners when it comes to getting a roofing service that’s affordable and personalized. The fact that we’re local means we understand the specific needs of our clients in Michigan – whether they’re from St. Clair Shores, Sterling Heights, or nearby areas. 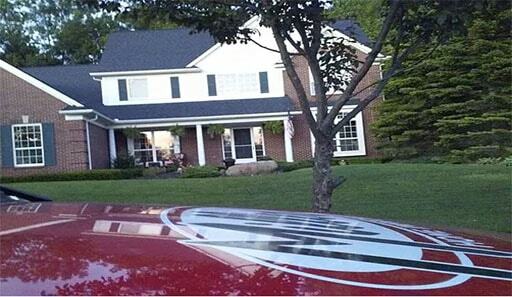 Now you might assume that because we’re called Miller’s Home Improvement, we focus on residential roofing alone. We also do commercial roofing to give you the best flat roof you deserve. So go ahead, check out our services to know what’s in it for you! We will with ease and comfort personalize each roof based on customer needs and needs of the roof its self. We have the ability to do any and all type residential and commercial shingle roofs no matter the size or difficulty. 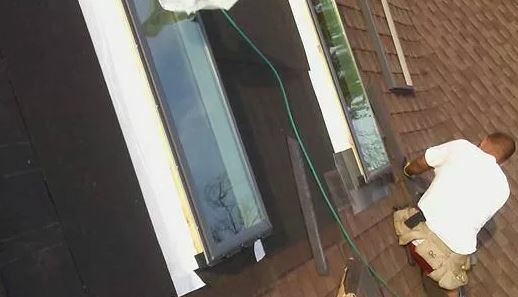 We take pride in our work meaning that you get the best value for your dollar getting expert installation with guarantees that we meet or exceed state of Michigan and city code. We take the job seriously and always maintain a level of professionalism with impressive results. 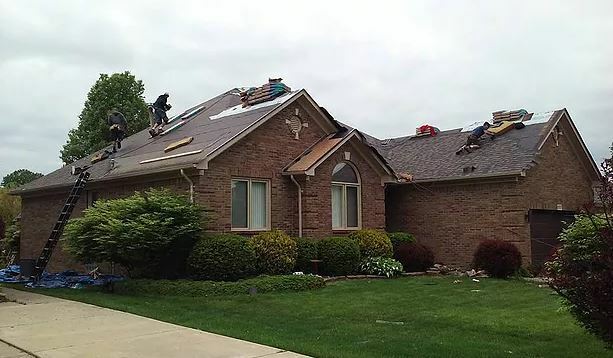 If you believe that you deserve superior roofing services, you’ve come to the right place. Start your next project with us! Let’s discuss your needs.